If you look at Star Wars as a whole, most of the movies, books, TV shows, comics, etc. are about the Skywalker family and their allies battling different iterations of the Empire. Can you imagine what the future of the franchise holds as we head into the end of their longstanding saga? On one side they’re called the Rebels, the Resistance, the Jedi, or the Senate, but basically, all of those groups are led by, or are aligned with, a Skywalker. On the other end they can be called the Sith, the First Order, the Trade Federation, but they too are essentially groups created by, lead by, or built on the Empire. Every single canon story fans have seen or read over the past 40 plus years has been about tangentially related heroes battling new versions of the same villain again and again. Skywalkers and the Empire are the fundamental building blocks for Star Wars as we know it now. And they’re both probably going away. That’s the prevailing theory for a few reasons. 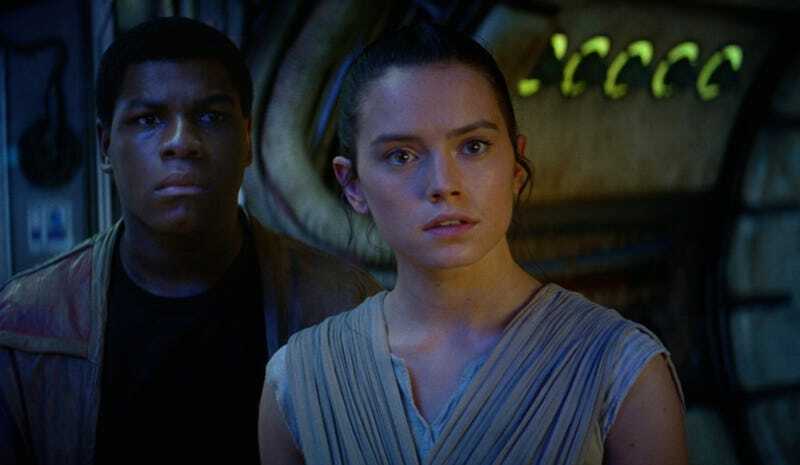 The biggest is the official press release for Star Wars: Episode IX which called the movie “the final instalment of the Skywalker saga.” That suggests any characters who are directly (Kylo Ren) or indirectly (Rey) tied to that nine-part saga will have their stories closed out after that movie. That’s not to say we won’t continue to see stories set in that time frame. Stuff like Resistance, The Mandalorian, and the Cassian Andor streaming show are all set within the time of the movies and have direct ties to the Empire and Skywalkers. What we’re talking about, though, is the future beyond Episode IX. A story that, if it doesn’t continue to be about the lineage of Kylo Ren and or Rey, gets very, very hazy. If there are no Skywalker connections and no versions of the Empire, there are a lot of questions to ponder. Who are the heroes? Are they humans? Aliens? Do they fly ships? What kind of ships? Where do they live? Do we know the planets? Do they use lightsabers? What do they know of the Force? Can they use the Force? And mostly importantly, what are they fighting for and who are they fighting against? Does the ensuing struggle change the galaxy? Without a semblance of the good or evil of the future, the mysteries are endless. That potential blank slate makes you really hone in on what Star Wars is. What does a story need to be considered “Star Wars?” That answer has nothing to do with Skywalkers or the Empire. Up until now, it’s been mostly about them — but it’s a big universe with an infinite amount of time to play with, both before and after the nine main films. So what is Star Wars? Well, it’s a galaxy far, far, away (set a long time ago) that’s held together by a Force that binds all living things. There’s a distinct visual style, an infinite amount of diversity, beings can travel at the speed of light between all kinds of galaxies, and there’s a rich history that includes people who used the Force for good, as well as evil. Really, if you boil everything down that’s it. That’s Star Wars. The possibilities in that broad framework are as infinite as the pitfalls. After nine movies and however many other stories set in that time period, you get the sense that any hero or villain who isn’t a Skywalker or the Empire could never be as scary or as interesting. Even if they fly X-Wings or TIE Fighters, use lightsabers or shoot blasters, or know about the Force, how could anything be more pressing than what transpired with Anakin, Luke, Palpatine, Snoke, and everyone in between? But then you remember that in the real world, there’s always another evil lurking around the corner, and another fight for justice waiting to begin. Is the battle between Skywalkers and the Empire the sum of all conflicts? Or is just one speck in a larger framework? Considering how large the universe is, we can assume there’s a lot more. 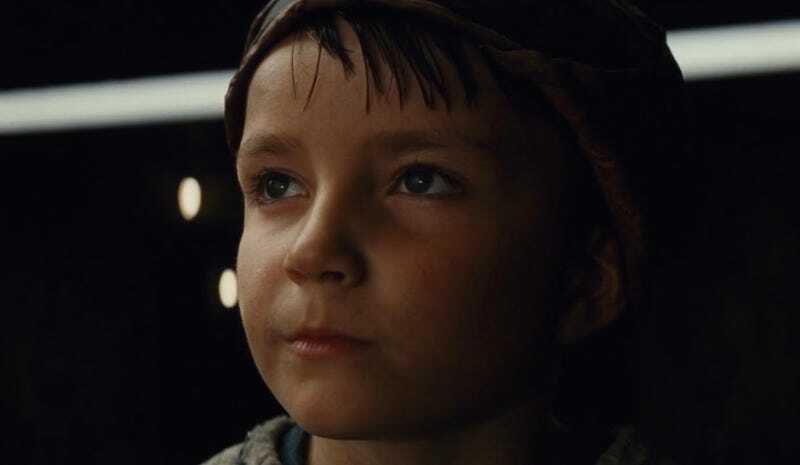 But what we do know is the task of figuring that out potentially falls to filmmakers like Rian Johnson and Game of Thrones producers David Benioff and D.B. Weiss, who are all scheduled to make Star Wars movies in the future. The first hints of what lies ahead might also be found in Johnson’s The Last Jedi. The whole film hinges on the belief that a person doesn’t need to be of special descent to be a powerful force wielder. A person like Rey can be a powerful Jedi. Or a person like Broom Boy. So even without Skywalkers, the ideas of the Force and maybe even the Jedi can, and almost certainly will, continue. And if Kylo Ren dies and the First Order goes with him, history has shown that there’s always new evil, whether it’s related to past atrocities or not. In a way, this is a long, roundabout way of saying I simultaneously envy and pity anyone who gets to define Star Wars in the future. It’s going to take a level of creativity and ingenuity we haven’t seen since George Lucas to keep things feeling “Star Wars” without the crutches of the past. Then again, to have that sandbox to play in — the Force, lightspeed, good, evil, etc. — without any constraints from previous films also feels like an unbelievable opportunity. It’s a chance to make new definitions, start new sagas, spawn new legacies, and so much more. We have no idea what that will be, but we almost certainly know it’s coming.